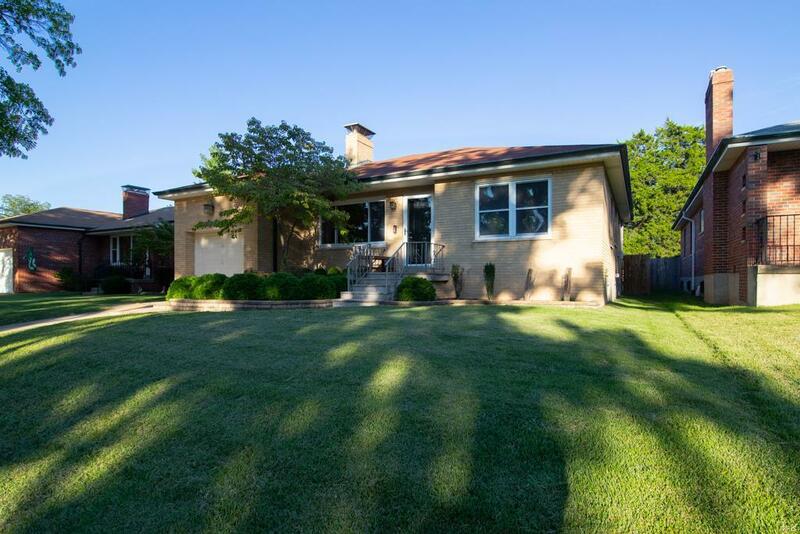 Welcome home to 6406 Southland Avenue! 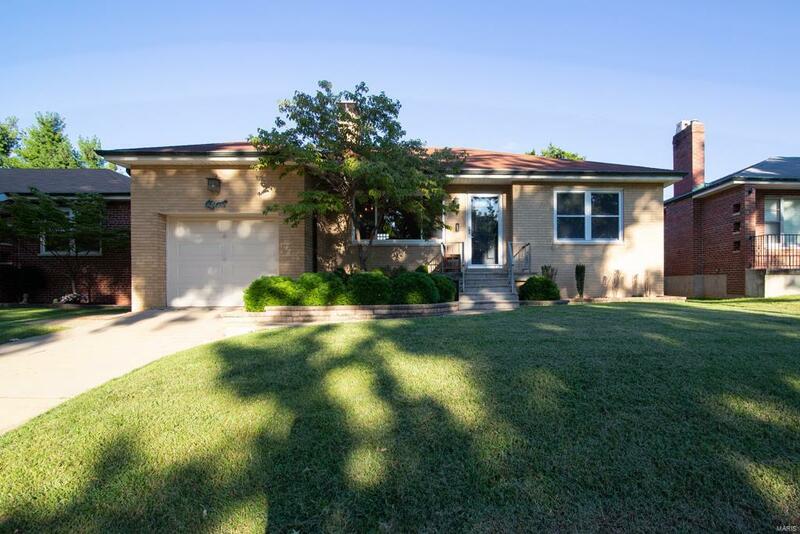 Wonderful ranch in St. Louis Hills Estates w/two bedrms & two full baths. Open floor plan w/wood flrs through most of the main level. 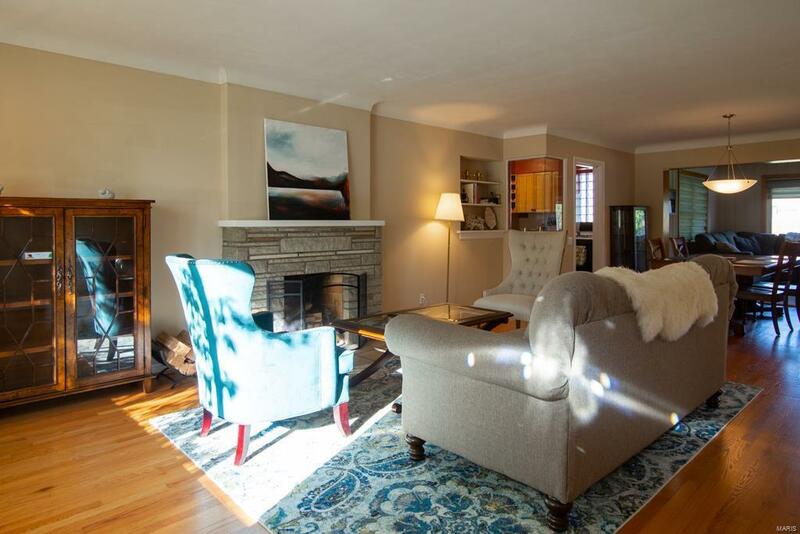 Spacious living rm w/wood burning fireplace & large picture window. Dining rm w/wood flrs. Main flr family rm is carpeted w/lots of windows. Updated kitchen w/beautiful cabinets, quartz countertops, new light fixture, laminate flrs & room for a bistro table. All kitchen appliances stay(in "as is" condition). Two bedrms w/wood flrs, new light fixtures & master has newer closet doors. Updated bath completes the main level. Full, finished basement provides additional entertainment area including a large rec rm w/wet bar(bar stools to stay). Possible 3rd bedrm in basement w/new closet doors. Separate storage rm & separate laundry rm(washer & dryer stay in "as is" condition). 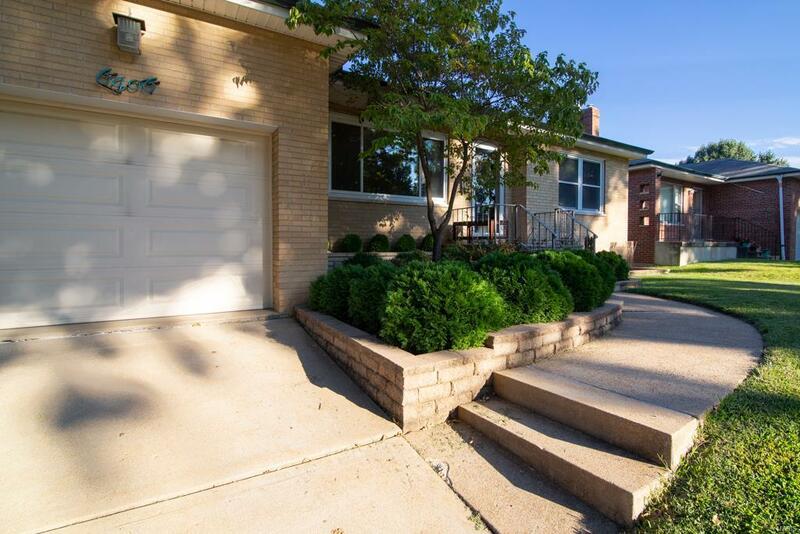 Large level, fenced backyard w/a patio & one car garage finish off this great home. Hurry, you don't want to miss this one!